Every January, the performing arts take over New York City. More than a dozen festivals, showcases, and conventions devoted to new jazz, opera, dance, and other fields are planned for this month. Amid the frenzy of creativity, one smaller programme stands out for doing something different, focusing not on a specific art form but on a group of people. The First Nations Dialogues Lenapehoking/New York (until 12 January) is a series of events spotlighting Indigenous artists, who are chronically underrepresented in contemporary performance, especially in the US. Organised by the choreographer Emily Johnson, Vallejo Gantner, the former artistic director of Performance Space 122, and the Australian company BlakDance, the dialogues will also mark the launch of a much larger undertaking: the Global First Nations Performance Network, a group dedicated to promoting Indigenous performance internationally. “We are changing this field and ultimately the world by centering Indigenous stories, voices, and artists,” says Johnson, who comes from Alaska and is of Yup’ik descent. 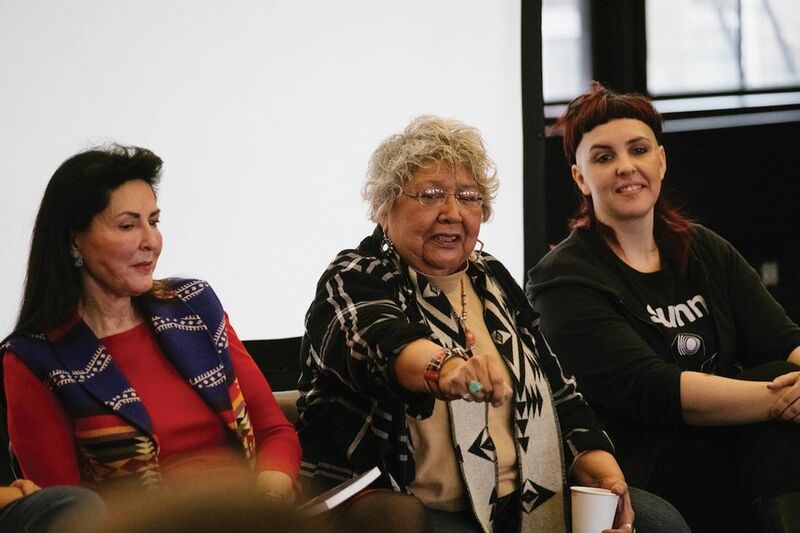 “That is really the key here.” The small group of people and organisations that are building the performance network, which is starting as a three-year pilot programme, are meeting during sessions held as part of the First Nation Dialogues this week. The network will ultimately expand to become “truly, globally Indigenous,” Johnson says, but right now all the partners are located in Australia, Canada, or the US, the three countries “where the relationships are right now”. The primary goal is to commission, fund and tour work by Indigenous artists. Gantner stresses that that process must be led by Indigenous people, meaning that partner institutions, many of which are run by white people, will need to be decolonised—or indigenised, to use Johnson’s preferred term. Institutions will be expected to present a certain number of Indigenous works per year and to build connections with their local Indigenous communities. One way to do this is through the practice of land acknowledgement, which is widespread in Australia and Canada but only just starting to happen here. Still, the global nature of the network is as important as any shifts that might occur in the US. 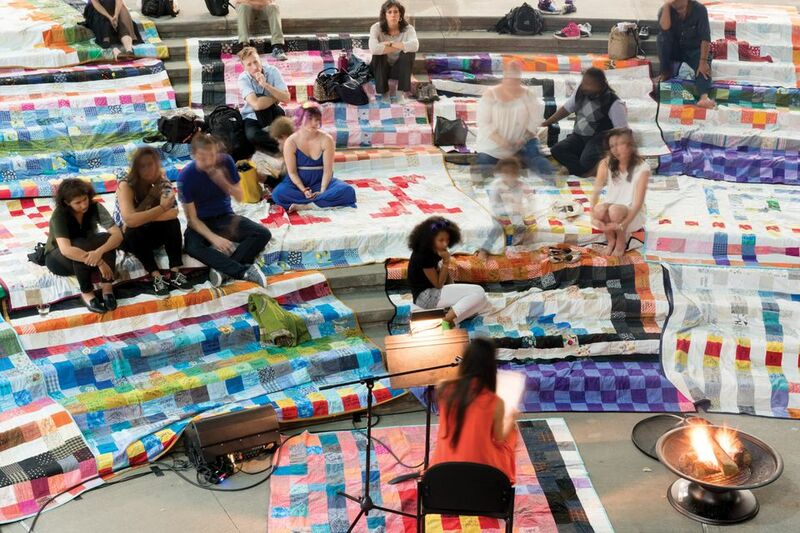 Although funding is tied, for now, to national systems and institutions, Gantner and Johnson said that the performance network would try to find ways to think and move beyond colonial borders.